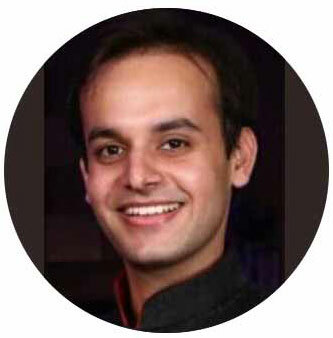 Akshay Mehta, has a double specialisation in Intellectual Property and Corporate Laws relating to Mergers & Acquisitions. He promptly looks after Drafting, Filing, Prosecution, Oppositions & reviewing of Trademark Applications, Design Applications and all closely related Agreements and Litigations for clients around 70 countries across the Globe. Previously he was associated with Shardul Amarchand Mangaldas & Co. He is also associated with academic groups of Law Universities and his competence has awarded several publications to his credit.